price: € 299, VAT incl. price: € 1,385, VAT incl. price: € 440, VAT excl. price: € 1,810, VAT incl. 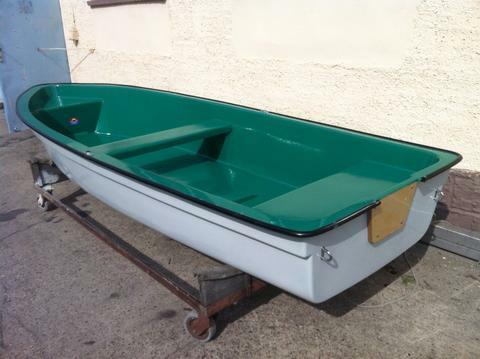 Would you like to sell your preowned rowing boat? Sign up here and present your rowing boats and other boats and yachts on Yachtall.